Is the outside of your home looking worn-out and the interior feeling old and boring? Then give your home a "face-lift" and have your house come alive again by contacting Painting Improvements. The best way to make your home feel new and refreshed is with a fresh coat of quality paint. By choosing Painting Improvements, all of your painting needs will be carried out perfectly, professionally, respectfully and in a timely manner - both interior and exterior - whether the job is large or small. 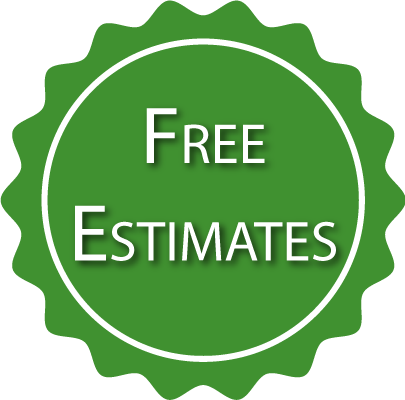 Call us at (954) 249-8373 or send us an email to get a free painting estimate. 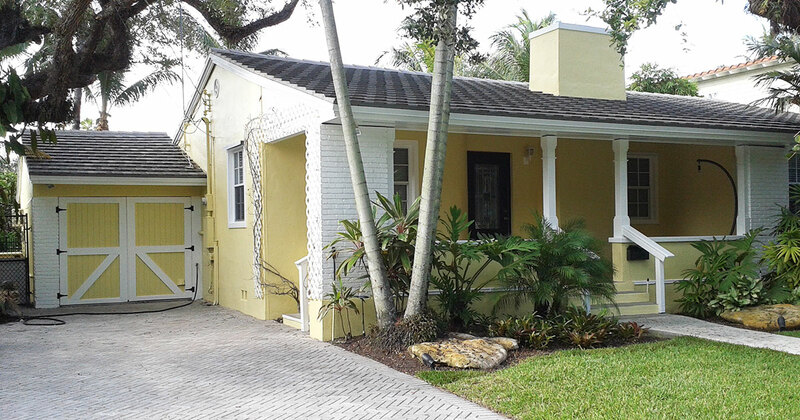 Painting Improvements has been in the single-story residential painting industry for years, we are licensed and insured, and we are considered one of the most trusted and reliable painting contractors in Broward County. Our work is precise; Painting Improvements will handle every project in an efficient, professional and friendly manner. Our goal is to provide only the highest quality of residential painting services, pressure cleaning and repair to all of our customers. 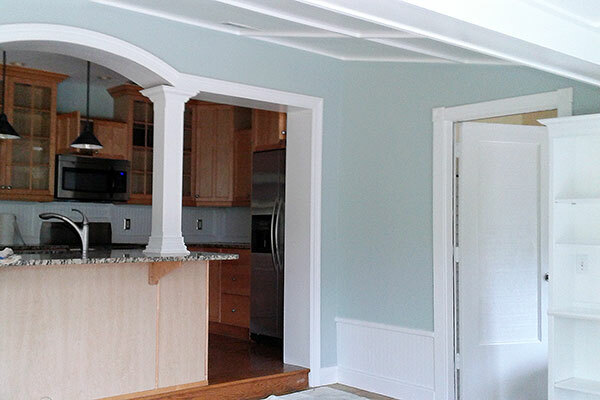 The experts at Painting Improvements will give you a free estimate; we will view your needs, write an accurate proposal and, once agreed to, we will stand by our word until the job is completed to your specifications. We will be there as promised and we will always go the extra mile to satisfy our customers. Painting Improvements will satisfy all of your painting needs. If you are based in Ft. Lauderdale, Hollywood, Pompano Beach and other areas in Broward County and are looking for the right painting contractor to make improvements in the look of your home, then Painting Improvements is the right choice for you. For more information and to arrange a free estimate for your home project, please call us at (954) 249-8373 for the fastest response, or email us at peter@paintingimprovementsllc.com. "Wake Up Your Home With New Color"
We are committed to communicating with you in a professional manner and protecting your confidential information. We use the information you provide (e.g, name, address, phone number, email, etc.) to contact you to share information about our (products/services). We will not share your information with any third parcy outside of our organization, other than as necessary to fulfill your request. This company does not sell, trade or rent your personal information to others.